If you really delve into the dog’s world, you soon discover it’s all about sniffing and exploring. 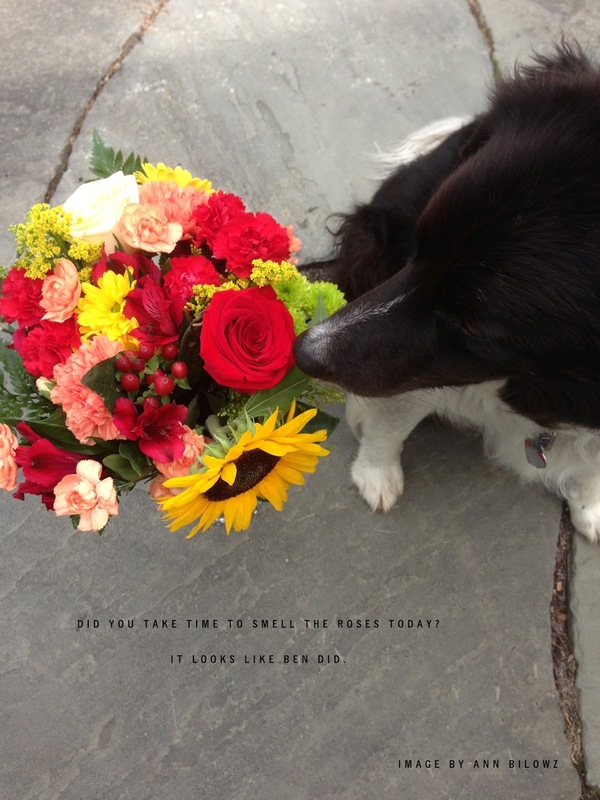 You don’t have to be a dog lover to realize your garden is meant to be enjoyed. We get too busy creating, building and doing that we forget such simple advice. Yes, we share loads of garden and design tips weaved with inspirational insight but when life is frantic, we forget it’s a short stint. It’s important to remember it’s a dog’s world - stop, explore and sniff. P.S. 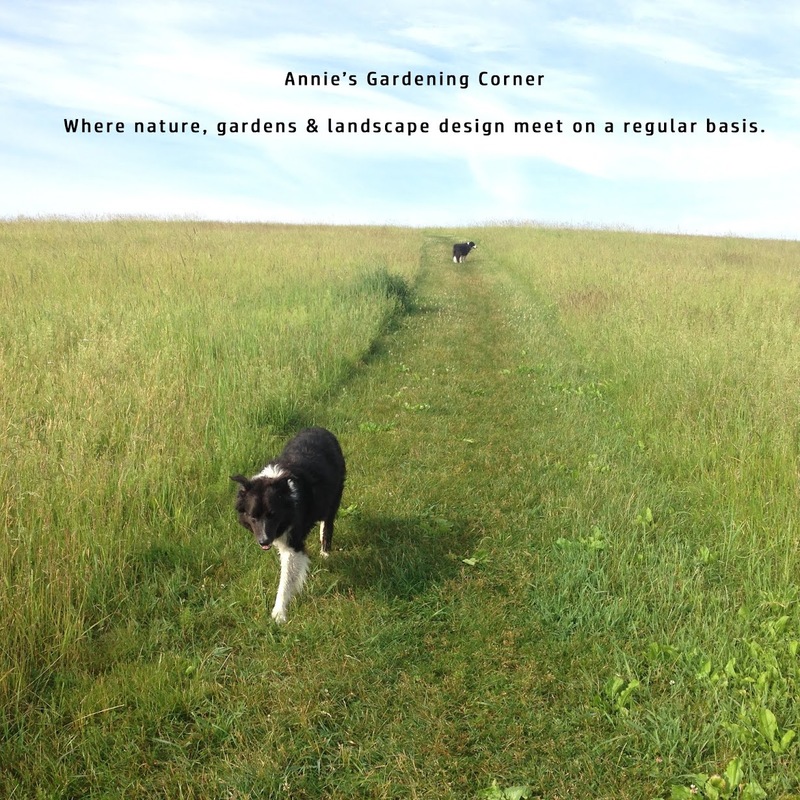 If you need more garden and design advice, today mark's Annie's Gardening Corner's 999th post. There's plenty in the archives to sniff and explore.